This is a very nice emerald-cut Natural Green Obsidian! 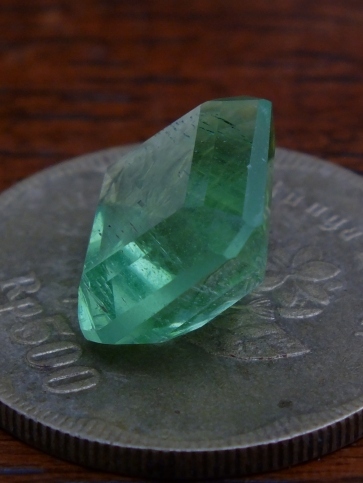 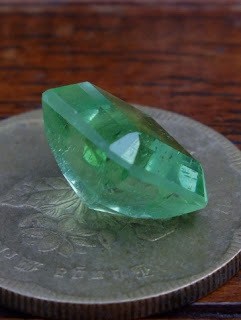 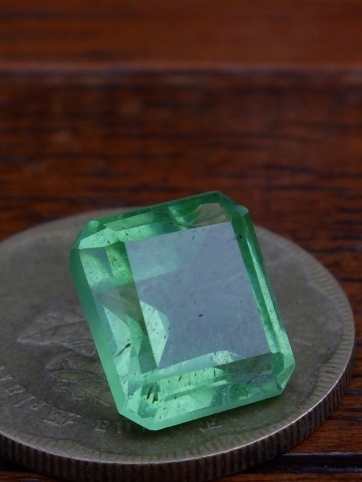 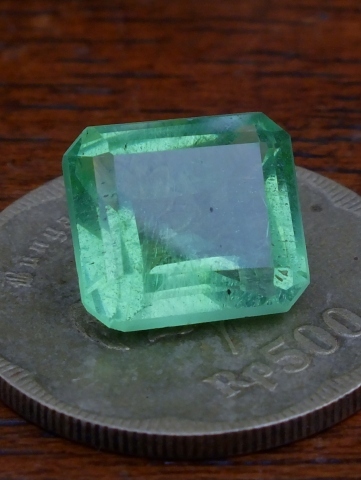 The appearance is similar with a good quality Emerald. 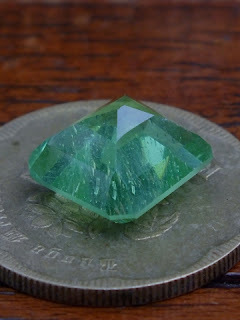 The size of the gems is 12mm x 10,8mm x 7,5mm. 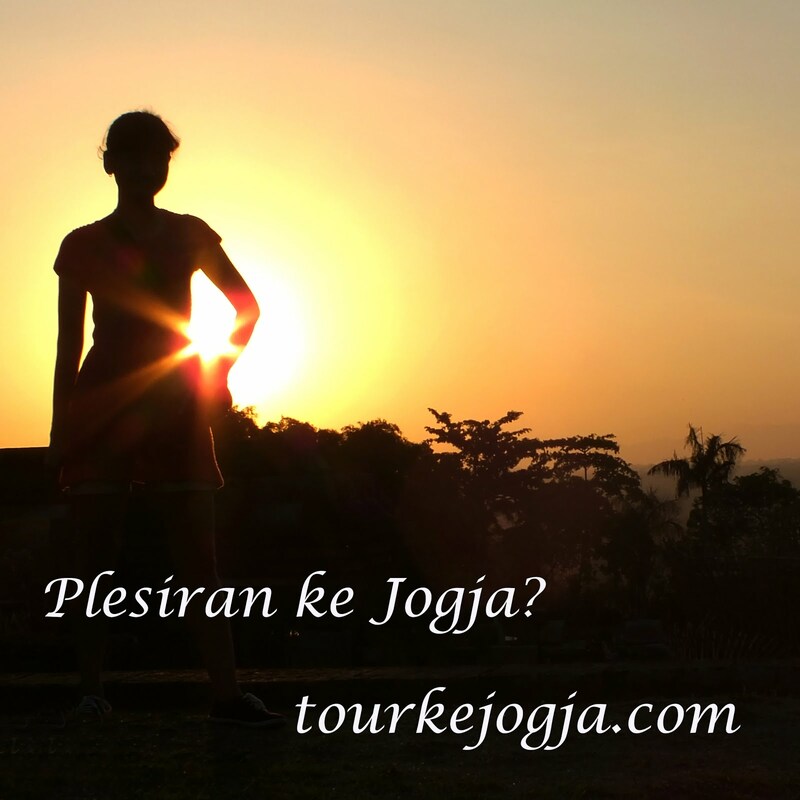 A perfect obsidian with Emerald appearance for your collections! Natural Green Obsidian!